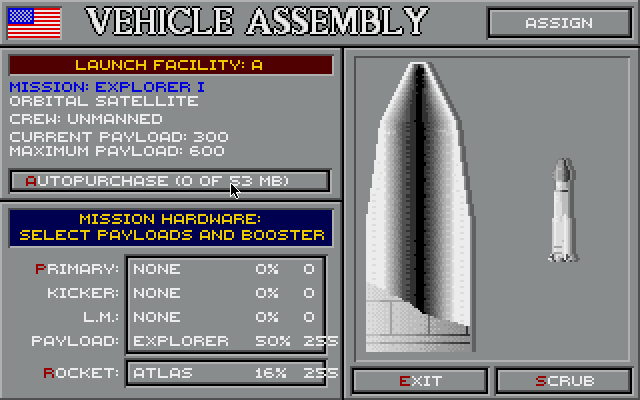 Interplay as a disk-based game in 1992 and a CD-ROM in 1994. 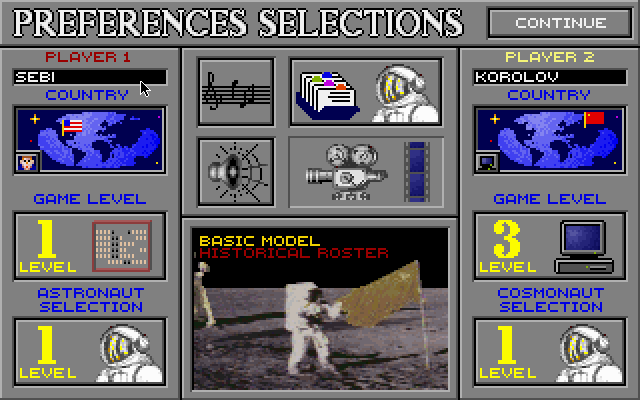 Race into Space Race into Space is the free software version of Interplay's Buzz Aldrin's Race into Space. 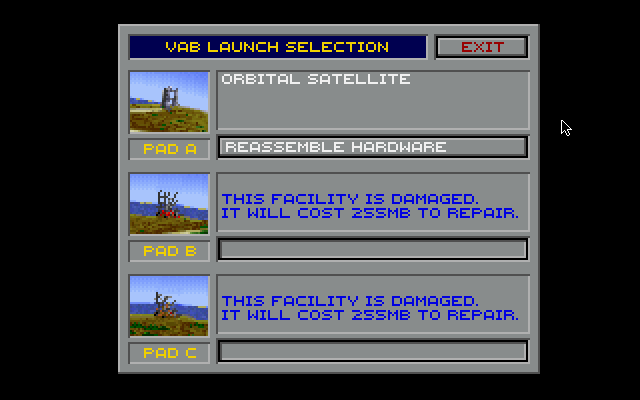 This is the reworked version following the source release for the computer version of the Liftoff! board game by Fritz Bronner. 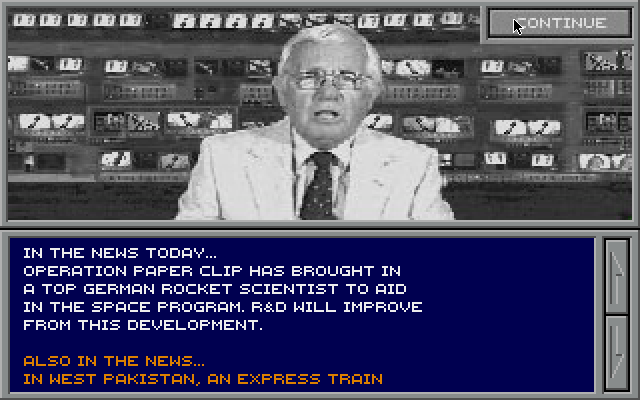 This was developed by Strategic Visions and published by Interplay as a disk-based game in 1992 and a CD-ROM in 1994. The game is full, no data to copy. And the internet for a guide on how to start, not an easy game ;-). I like it, but I am still trying to figure it out. 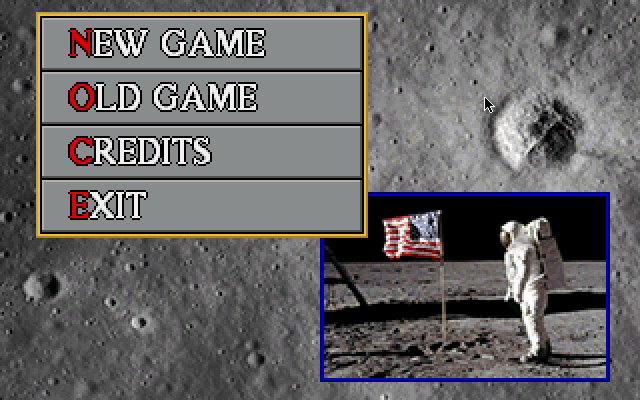 Had crashes on saving game and in clicking the news buttons in the viewing stand.